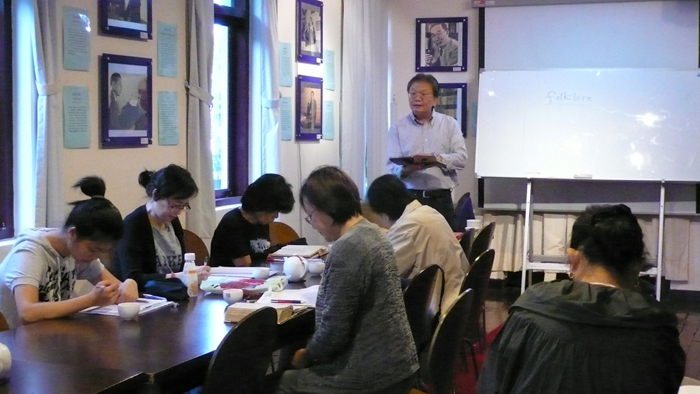 The class of Reading original works to learn English will become a new milestone. From “Moment in Peking” we learn about the beauty of Chinese culture. 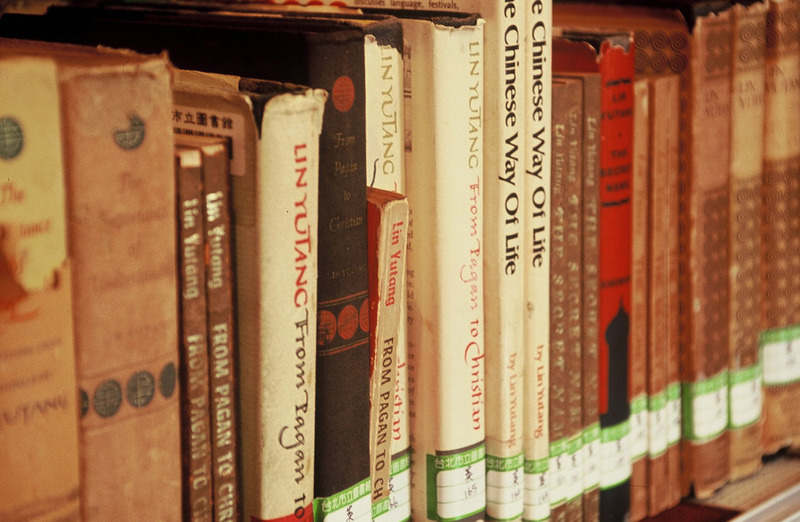 We also witness the influence of “The Importance of Living” from its election by the Book-of-the-Month Club as the recommendation book of December, 1937, the becoming of the best-seller of USA IN 1938, and the humorous and funny tone of Dr. Lin trying to present the splendid Chinese philosophy.